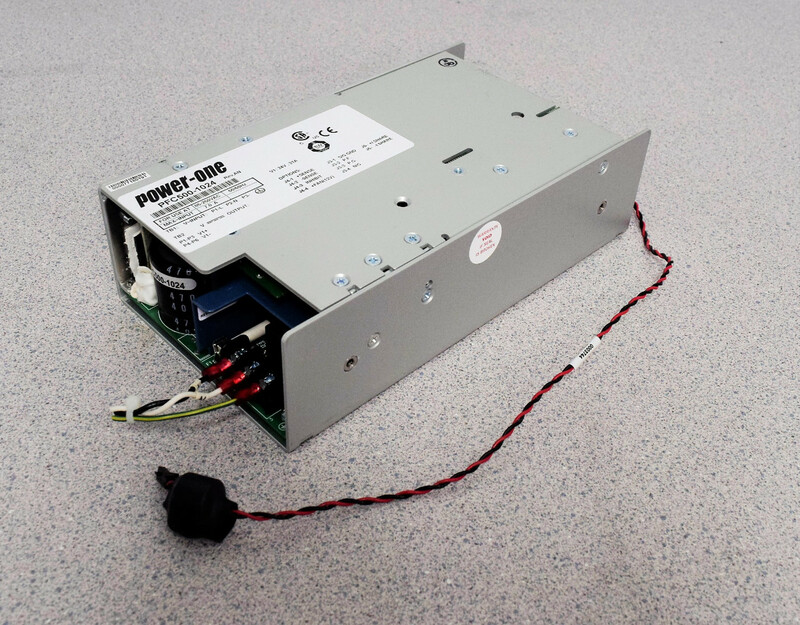 Power-One Power Supply PFC500-1024 Communication Commercial Industrial Warranty . New Life Scientific, Inc.
of communications, commercial, and industrial systems. Dimensions: 5 x 9 x 2.5 in.